NurseJournal.org recently ranked Chico State School of Nursing number 10 as America's Best Nursing Schools 2015 Western Rankings. The survey was based on comparative rankings of 442 nursing schools in the western region for quality, affordability, convenience, satisfaction and value. 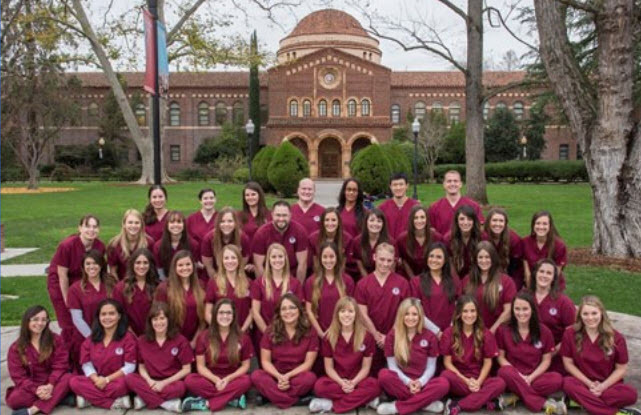 Chico State’s Bachelor of Science in Nursing for RNs online degree completion program ranked 36 amongst the Best Online RN to BSN Programs in the country reported by RNtoBSN.org. The nursing programs were ranked by average reported National Council of State Board of Nursing exam tests results.